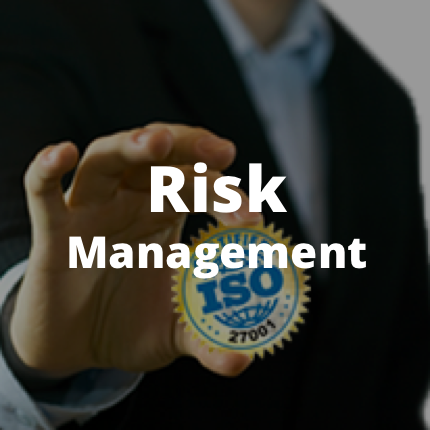 Risk Based Security has its own in-house research team that is responsible for performing various vulnerability-related research and conduct application assessments for customers. 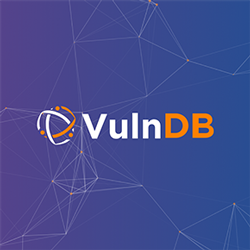 As part of our VulnDB offering we validate and perform in-depth open-source and closed-source analysis of select vulnerabilities in high-profile products. As part of this work, Risk Based Security’s research team occasionally discovers new vulnerabilities and works closely with the vendors to make sure these are addressed. 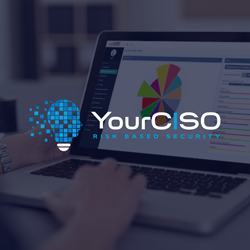 Risk Based Security may also occasionally publish analyses of vulnerabilities discovered by external parties, malware, and other vulnerability or data breach intelligence related reports. An archive of these reports will be listed here. 2016/03/02 PC Matic… Is It As Amazing As Seen on TV? 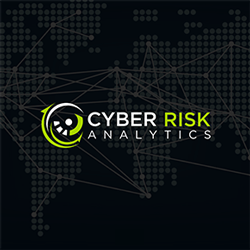 Should you be interested in Risk Based Security’s vulnerability intelligence services or consulting offers, then please contact us at [email protected]. Whether you are a software company looking for external help to evaluate or improve the security of your code as part of an SDL process or an organization looking for assessments of applications in your network or a monitoring solution to secure your business critical applications, Risk Based Security can help you.